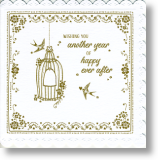 General Anniversary cards in different styles! 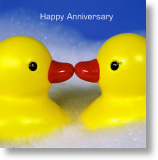 Whether you're looking for a large anniversary card, a photo-themed or a more traditional style anniversary card our range of anniversary cards online has them all covered. Add a personalised handwritten message to the special couple to let them know you're thinking about them. 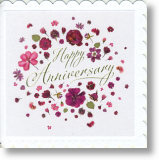 Same day posting if order your general Anniversary card online before 2pm Monday - Friday, first class postage as standard.